Harbour Pointe Oral Surgery & Advanced Dental Implant Center, conveniently located off Mukilteo Speedway, specializes in dental implants, wisdom teeth removal, tooth extractions, bone grafting, reconstructions of the jaw, and oral pathology. Our friendly and fun staff is here to make your experience as smooth and comfortable as possible, using state-of-the-art technology to provide you with top-notch quality care. 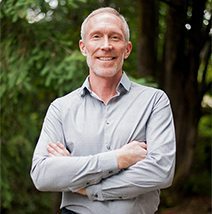 Dr. Brian Hart is widely known–by both his patients and his peers to bring a uniquely friendly and personable approach to his patients and their care. 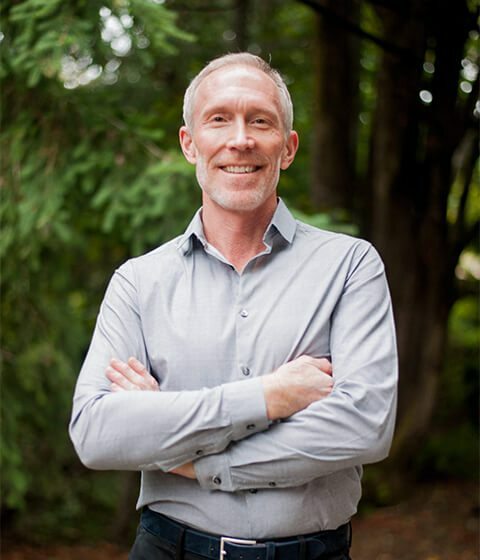 Since 1995 he has provided care to thousands of patients including those who travel from as far as Alaska, California, and Hawaii seeking his personal touch. 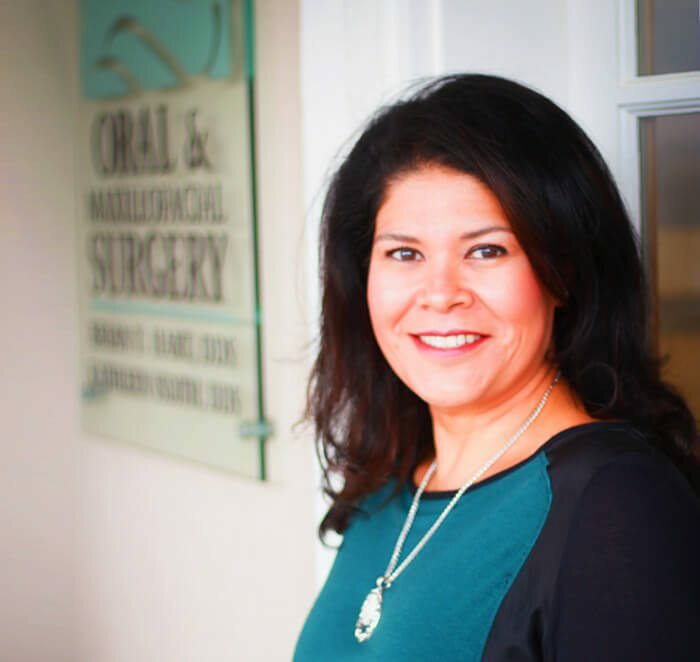 Dr. Isdith has been practicing at HPOMS for 17 years. She and Dr. Hart have been partners for 15 years. 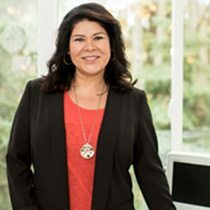 Dr. Isdith is a native of New York, but her heart is now in Seattle. Dr. Isdith has been chosen and listed among Seattle’s top dentists in the year 2011, 2012, 2013,2014 and is proud to be selected again in the years 2015, 2016 and 2017. Dental implants are the most natural way to replace a missing tooth. They can restore the look and feel of your natural teeth and help maintain you jaw bone. A bone graft can be taken from one of several sources. It helps recreate the body’s natural jaw form for reconstruction with implants. Wisdom tooth removal is important to prevent damage to adjacent teeth and potential gum disease later in life. This can easily be done with the comfort of sedation. A biopsy is the removal of abnormal tissue from the mouth or jaw. This is later reviewed under a microscope for final diagnosis. PRF permits the body to take advantage of the normal healing pathways at a greatly accelerated rate. I was so afraid when I found out I needed to have a tooth pulled.